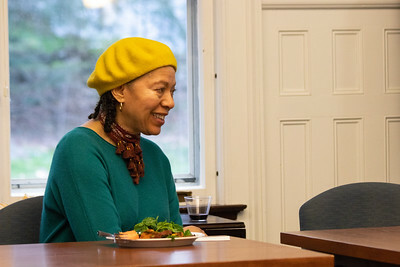 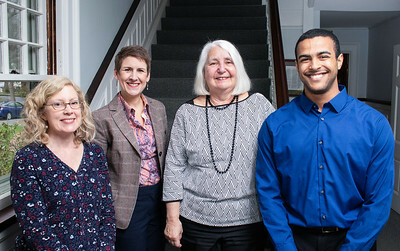 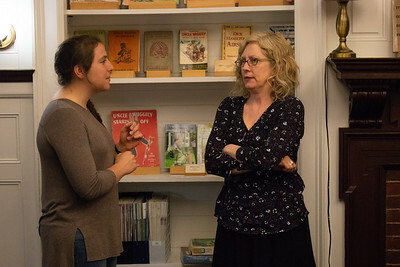 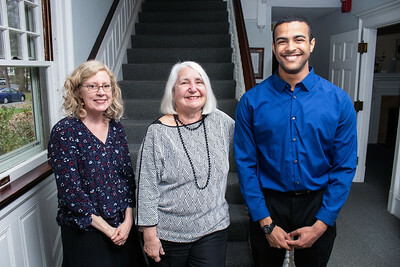 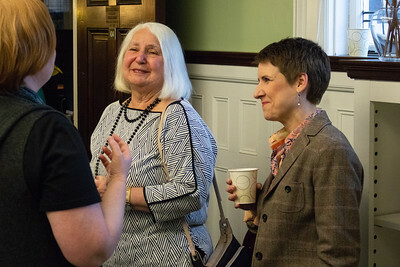 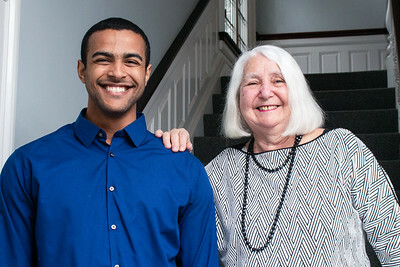 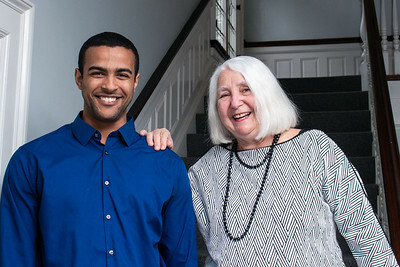 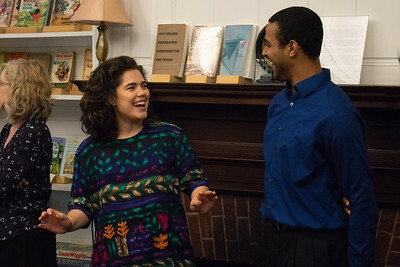 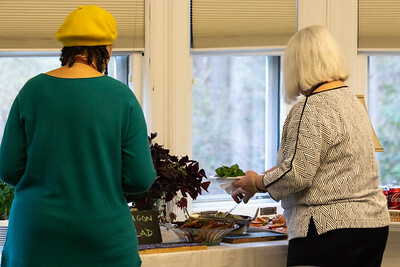 Each year Five Colleges awards the Peterson Prize to a student embodying the commitment to collaboration that characterizes Lorna Peterson, the consortium’s longtime director who retired in 2009. 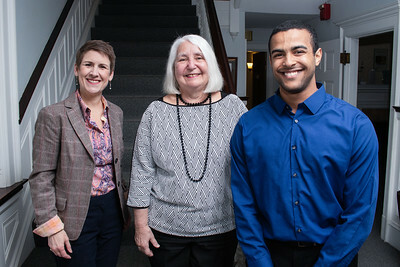 This year the prize goes to Alex Watson, a UMass student in the Five College Buddhist Studies Program. 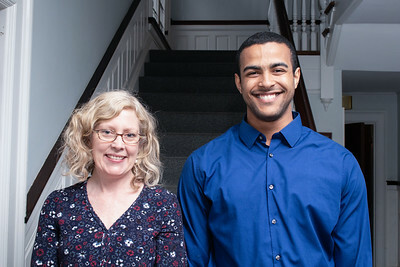 He was nominated by Amherst College professor Maria Helm, who said of him: "He is deeply committed to a career that will wed social justice community work, academic study, and Buddhist practice, and all of us are really excited to see where this might lead.” Congratulations, Alex! 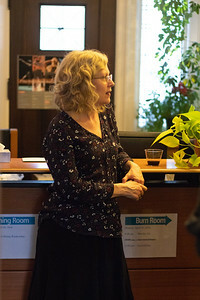 Photos by Jon Asgeirsson.